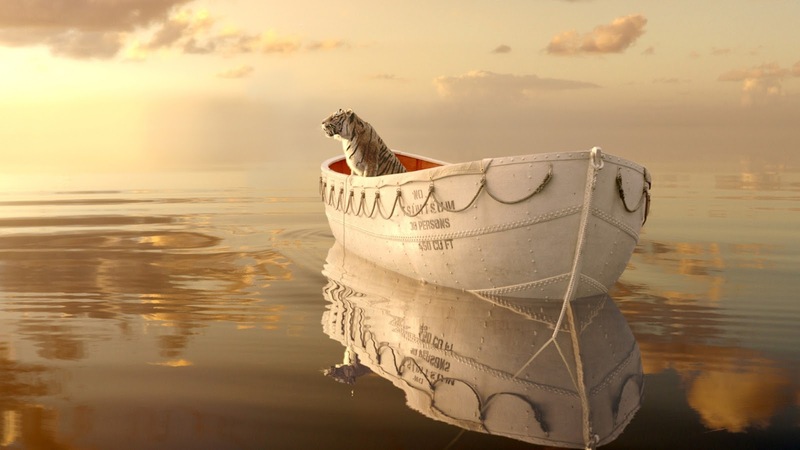 Its not often that you find a character driven story that is not only emotional charged but that is also a visual spectacle, yet Life of Pi manages to unify these two experiences into what can only be described as beautiful. Without revealing too much about the film, its described as a story about a young man who survives a disaster at sea is hurtled into an epic journey of adventure and discovery. While cast away, he forms an unexpected connection with another survivor ... a fearsome Bengal tiger. The story is based on Yann Martel’s book of the same name, and its really about a spiritual journey, a will to survive and the unlikely bonds that can be formed when faced with death. Yet this film isn't consumed in drama alone as the visual aesthetics that accompanies the film is made up of so many beautiful pieces of ineffable imagery. Director Ang Lee has really mastered the film as an art, as it is not only beautiful to the eyes, but the story is pleasing to the soul. The film reaches into the soul as we watch Young Pi go on a journey of self discovery as he toggles three different religions, trying to figure out what it all means. Where most people would chose to follow or not to follow any specific religion because of what others have said or not said, Pi realizes that faith of his beliefs can only be drawn out in times of struggle. It’s this spiritual journey as a young man that will bring him his epiphany in his quest for his survival later in his life. 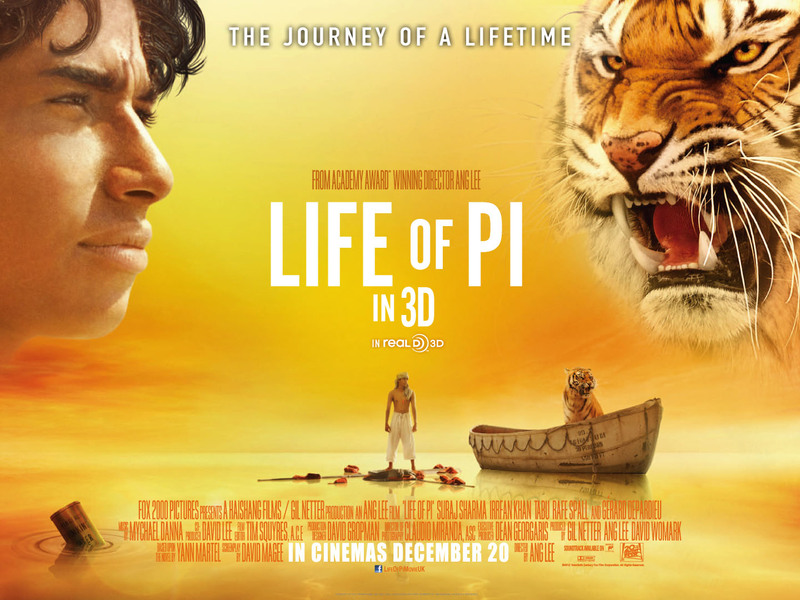 This film puts you right next to Pi as you go through each range of emotion, from happiness to sadness, from triumph to loss, from despair to joy, from anger and pain to a sense of calm and serenity, yet never losing its appeal visually. Ang Lee brings the world alive, mirroring each emotion that is felt by Pi, and amplifying it to beautiful heights. As you see the world unfolds around him with its strong gorgeous colours that engulfs and capitulates you serving to numb your senses while your mind wonders the world that is Life of Pi. Although the film loses some of its emotional pay-off, as the film felt like its lost some of the spiritual elements in Pi’s journey during the adaptation process from the book, it still manages to leave one satisfied, and not necessarily short changed. 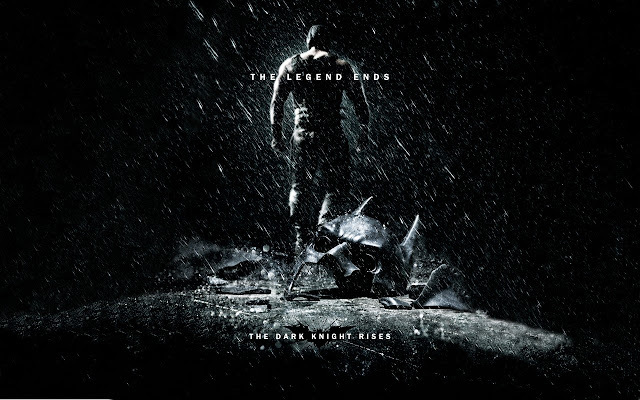 The film does not contain any big recognizable big A-List stars, although Tobey Maguire originally had a small role in the film, director Ang Lee decided to cut his scene. Which was a smart move by the director and was applauded by Tobey himself, as the director felt that Tobey’s presence would distract from the film. He certainly made the right call on that one. 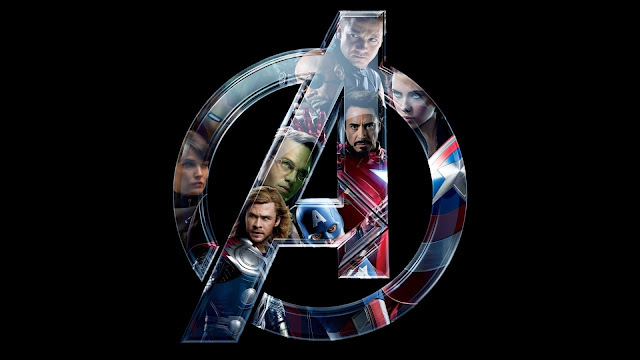 Even though the film doesn’t have many recognizable faces, the cast of the film is simply superb! Irrfan Khan plays a older vision of Pi, albeit his capacity in the film is somewhat of a glorified narrator, Khan plays every scene just right, with a touch of humility, grace and emotion he brings out the serenity of Pi. To my surprise Suraj Sharmi who plays a 16-18 year old Pi, makes his acting debut in this film. While watching this film, you would have thought that Suraj has been acting for years, yet he shows off his immense talents regardless of the little experience he has. Simply put Life of Pi of is an extraordinary film, that follows a mans will to live, his will to survive, regardless of the fact that he might not have a reason too. As the film progress you soon find out that what is keeping him alive, is a animal that wants to kill him, ironic it seems. 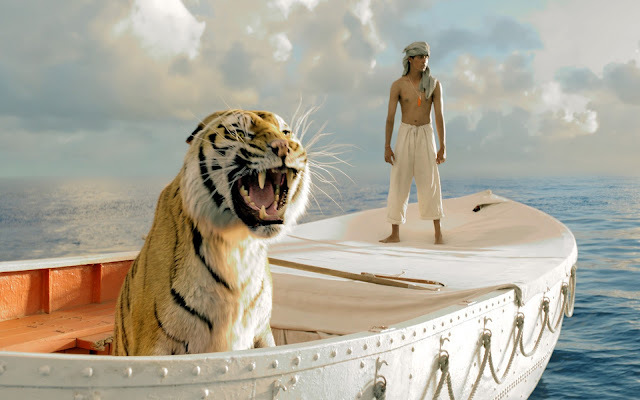 Life of Pi, not only takes Pi on what is a remarkable journey but it also pulls in the audience with its beautiful visuals and aesthetics which not only warrants the use of 3D, it amplifies the films story. 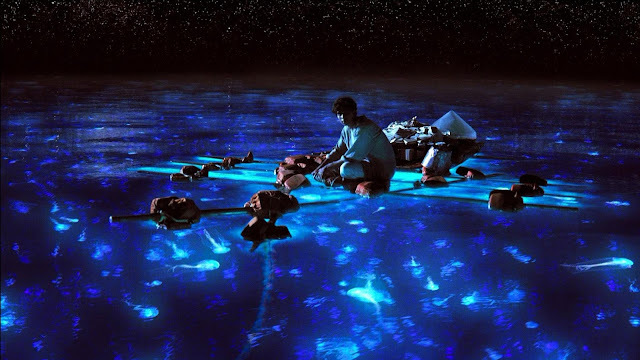 Which makes Life of Pi something quite remarkable!